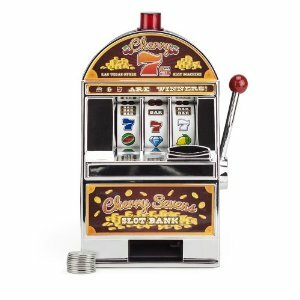 Thursday, May 14, 2015 | 2:49 p.m.
CARSON CITY — The Nevada Assembly today gave final legislative passage to a bill aimed at improving the sluggish slot machine industry. The bill, approved by a 41-0 vote, allows state gaming regulators to set up rules to permit skill-based video games in casinos. The bill had the backing of gaming equipment manufacturers and the casino industry. Slot machine winnings in the last year have increased by less than 1 percent, according to the state Gaming Control Board.